Pushing tech forward was clearly the top priority for both presenters and attendees of the 2019 AFCEA Rocky Mountain Cyberspace Symposium. But the theme of ‘Machine Learning and AI: Applications in Government and Industry’ only hinted at the full range of interests among the government and industry leaders who participated. AI, of course, is the direction for the federal government, a strategy emphasized by the recent executive order directing agencies to prioritize the technology going forward. Attendees, while showing interest in how to use and benefit from AI, were also looking for answers on how to advance their tech on multiple fronts. The Symposium offers a fantastic venue for the DoD to lay out its strategy and projects, which give Industry “direction with which vendors can better respond to those requirements,” he explained. 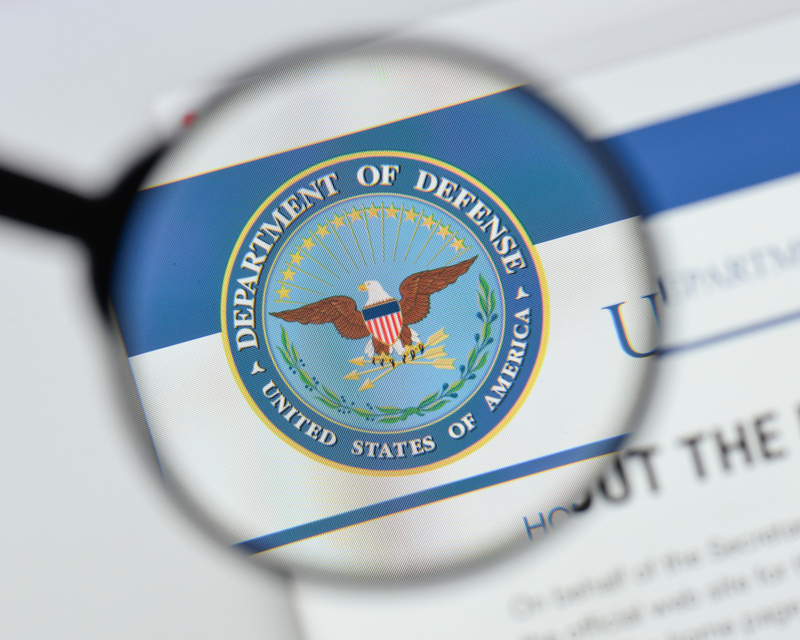 SolarWinds’ Alec Smith noted that the DoD’s focus was on learning about the possibilities that new tech can support. “Everyone was interested in ‘what’s next.’ For instance, software-as-a-service — it seemed that many people want to head in that direction,” he said. In addition to high-level briefings and presentations, the conference included numerous sessions where vendors could update their DoD user base on how to get the most from their investment, along with new tools and techniques. As always, cybersecurity was top-of-mind; SolarWinds’ presentations, for example, focused on embedding information security into an organization’s I.T. practices and improving agency compliance. Smith said that so much has changed in the past 10 years or so many of the attendees he spoke with were looking for “a refresh on our capabilities. People were asking about anything from cybersecurity to the systems side to our network tools,” he said, explaining that even someone familiar with a company’s offerings may not be aware of all the advancements in the product line. Ready to learn more? You can access the Tech Talk presentation here.